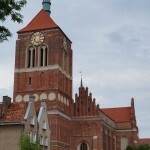 Since 1995, by the special agreement with the Archdiocese of Gdańsk, represented by Archbishop Tadeusz Gocłowski, the BSCC has administered the St John’s church. It was the only church in Gdańsk that had not been renovated since the WW2. The BSCC founded a Renovation of St John’s Office and immediately started the works which helped to revive the church and make it a unique venue – St John’s International Culture Centre. Since 1995 many cultural events have taken place here: exhibitions, concerts, festivals, film screenings, installations, and so on. In this extraordinary atmosphere, during the Midsummer Night’s Concerts, the audience could experience music of such artists as Urszula Dudziak, Edyta Gepert, Renata Przemyk, or Maria Peszek; could see installations by Bill Viola or Robert Stadler; or watch unique theatrical plays. 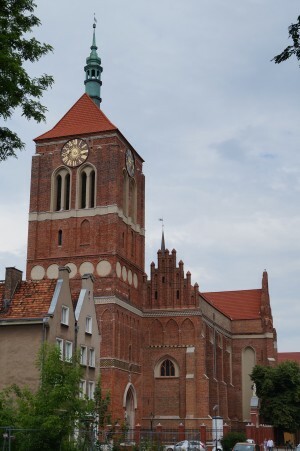 In 2009 a project called “Renovationa and adaptation of St John’s church in Gdańsk for the St John’s Centre – Part 1” obtained financial support of Regional Operation Programme for Pomorskie Voivodship for years 2007-2013. 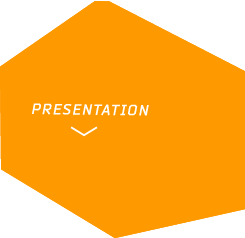 When the project is finished, the region will be richer – it will gain a place unique in Poland, and in Europe – a place of symbiosis between sacrum, art and culture. St John’s International Culture Centre will become attractive both for tourists and the admirers of culture and art. Website www.centrumswjana.pl presents subsequent stages of the renovation and adaptation of the church, and describes its long history.